This Add-On allows GMs to quickly make area and regional maps out of hex-shaped tiles, each depicting a different type of terrain or variant. 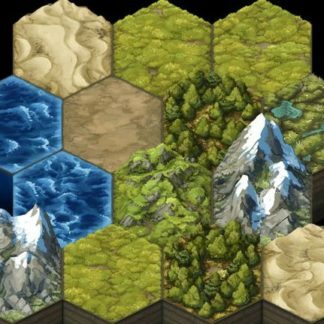 With the 1100+ mapping assets contained in this Add-On, you can literally shape the land in an infinite number of ways and give your map character. It is perfect for creating West March style hex crawl maps. 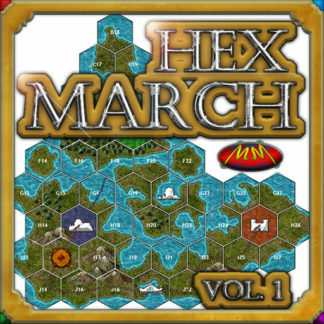 The Add-On is compatible with Hex March Vol. 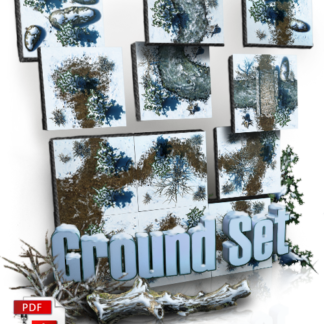 1, but offers new terrain types and mapping assets, including tundra, snowfields, snowy grasslands, glaciers, icebergs, snowy mountains, snow-capped pines, and a whole lot more. 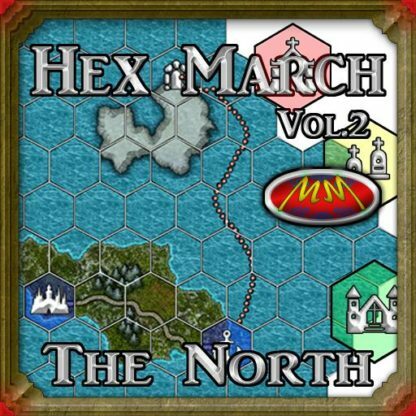 Volume 2 also expands on the desert terrains from Volume 1, and adds a ton of new symbols to key your maps with. Volume 2 can serve as a stand-alone set, and does not require Volume 1. 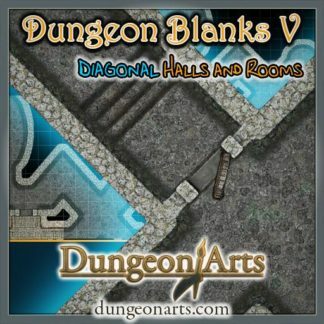 This Add-On is best suited for fantasy/medieval settings, but could be used for other genres as well. 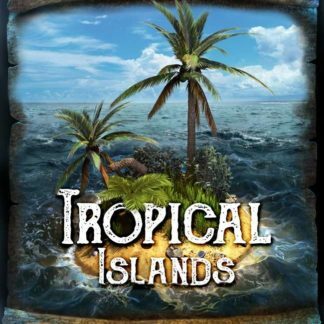 Additional previews of this Add-On’s contents can be found here. All artwork in this Add-On was created by Meditating Munky. 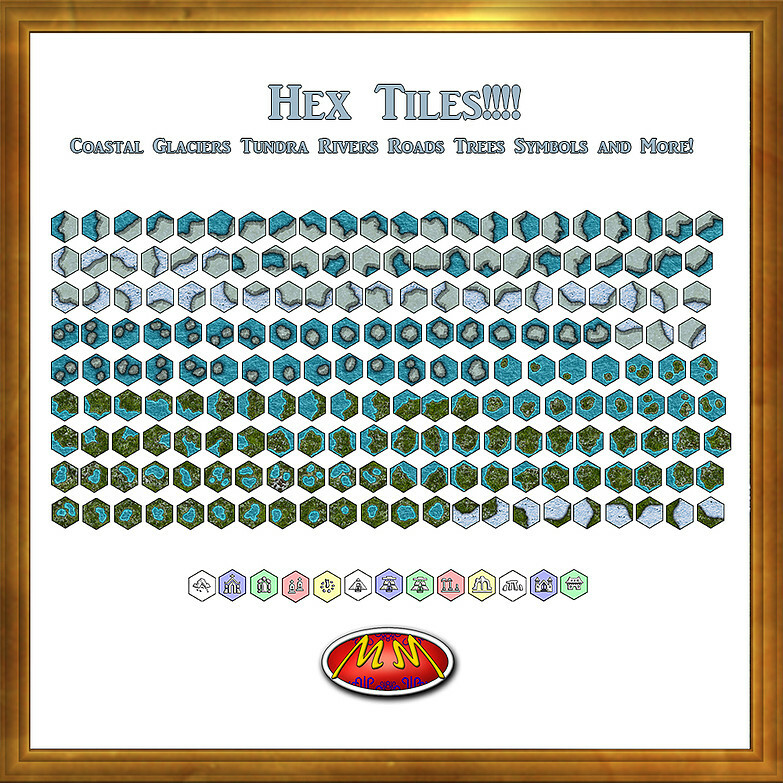 This set is so large (1118 assets) that it has been separated into 3 distinct Add-Ons. You can enable or disable each Add-On as needed during each mapping session.